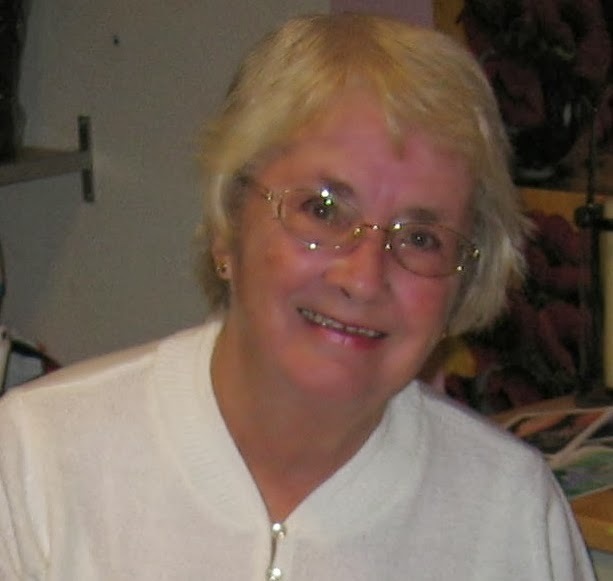 She had some early publishing success with four romance novels and several short stories, but then had a break from writing while she brought up a young family and also pursued her career as a history teacher for twenty-five years. 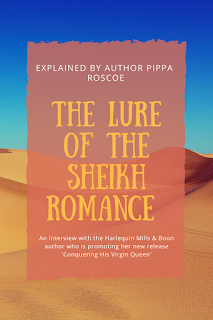 She has recently returned to writing fiction, after retiring from teaching, and is thrilled to have found publishing success again with her contemporary romances. Apart from writing, she enjoys visiting new places. 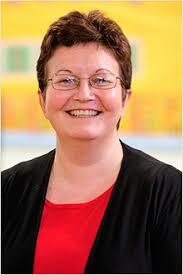 She has travelled extensively in Britain and Ireland, mainland Europe, the Middle East, America and Canada. Her other interests include musical theatre and tracing her family history. Paula, as an Irishwoman, I'm excited that your latest release is set in Ireland. I know you're an English author. Do you have any Irish connection yourself? None that I definitely know of, Maria. I have done some family history, and it’s possible that one of my great-grandfather’s parents came from Ireland, as I cannot trace them in Liverpool (which is where my great-grandfather was born) – and of course, Liverpool had (and still has) a big Irish population. One of my great-great-grandmothers had the surname O’Neal which of course is Irish, but I’ve not been able to trace her family past the beginning of the 19th century. The main reason that I set the story in Ireland is because I love the Emerald Isle. Apart from a couple of one-day visits to Dublin and Belfast many years ago, I hadn’t really visited Ireland until I went to Galway in 2007. I fell in love with the country – its fascinating history, its beautiful scenery, and its wonderfully friendly people - and have been back there about ten times since then. I’ve seen a lot of the county, but still have the a lot more places to visit. What gave you the inspiration to write this story? A couple of years ago I read an article about a Paris apartment that had been abandoned since 1939. The owner had fled to the south of France at the outbreak of was and never returned to Paris. When she died, the flat was opened up and revealed a treasure trove of personal objects, and also a portrait of the owner’s grandmother who had lived at the end of the 19th century. This was the seed that eventually germinated into ‘Irish Inheritance’. The Paris apartment became a house in Ireland, and the two people who inherit it are curious about the person who has bequeathed it to them. This leads them on a journey of discovery about the original owners of the house, as well as to some difficult decisions about the future of the house. What moves you to write stories in general? How many books have you published? I’ve written stories ever since I learned to write! As a child I wrote school stories, and progressed to romances(very cheesy ones!) in my teens. When I was in my twenties, I developed one of my teenage stories into a full-length romance novel, and to my amazement, it was accepted by the first publisher I sent it to, with a contract for two more. I had four romance novels published when I was in my 20s and 30s, but then had a long break from writing novels because of career and family commitments. 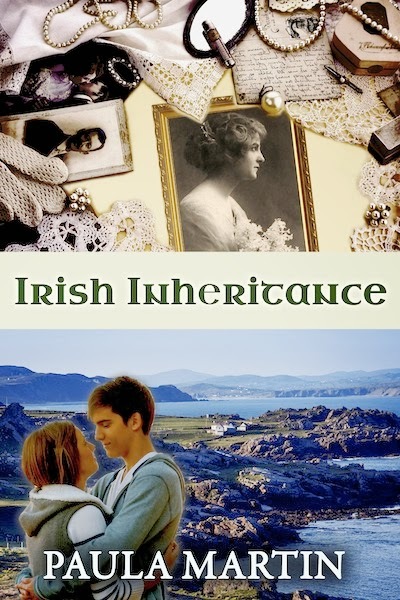 I came back to writing romances about six years ago, and ‘Irish Inheritance’ is my 6th novel published since 2011. Have you started working on your next book yet? Can you give us any idea what's next for you? I’ve been working on another book for some time now, but wasn’t 100% happy with it, and kept rewriting to try to get it right. Then, when my editor sent me the final edits of ‘Irish Inheritance’, she suggested there was an opportunity for a spin-off story about the heroine’s best friend. After thinking about this, I realised I could use the ‘best friend’ as the heroine of my part-written story, and move the whole setting of the story from England to Ireland. I’ve started to do this, and it is working well – so far! Will their Irish inheritance eventually drive them apart – or bring them together? Many thanks for having me as your guest today, Maria - and Happy St Patrick's Day to you! By the way, 'Irish Inheritance' is on special offer at Amazon today - only 99c (77p) - my way of celebrating the day! Lots of Irish here in NJ. Our local parade had 70,000 people! Happy St. Patrick's Day and good luck with the book. There was parade here yesterday, Jen, but the one I'd really love to see is the one in Dublin. Happy St. Patrick's Day, Paula! The perfect day to talk about your book. I wore green to school today, but that's about all I did to celebrate! Interesting blog, Paula. And it's great that you are able to continue the story with Charley. You had me fooled, too. I thought she was a boy for pages. Reading Irish Inheritance now and enjoying it very much.